Skylights for your Brantford ON home offer many advantages. Skylights on roofs are a sight to behold. They don’t just add appeal to homes in Brantford ON, but they also serve many functions. If you are thinking of getting skylights, then you definitely need a guide to make sure that your project goes as smoothly as possible. Today, Straight Arrow Roofing will show you the steps on how to install a skylight on a shingle roof. 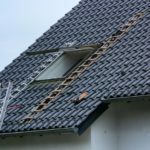 The purpose of educating you on this matter is to help you be aware of what goes into the process, especially if you’ll be vetting prospective roofing contractors. It’s no secret that ample sunlight on a daily basis maintains our health and wellness. With skylights, you no longer need to go outside to receive natural light. You’ll be able to do so while you’re cooking or having a cup of coffee in your living room. 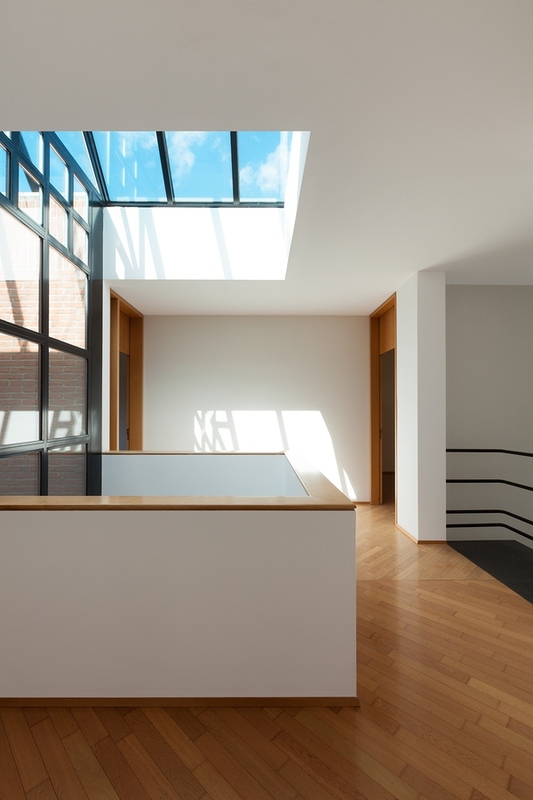 As you can see, skylights are capable of bringing natural light to a dark room. This function means that you no longer need to turn on the lights during the day. Some areas of a house lack windows and because of that, a homeowner will have to rely on artificial lighting to be able to work. Imagine the costs of having to turn on the lights during the day all year round. Skylights brighten dark rooms so people can save electricity. One of the most amazing facts about the sun is that it kills mold spores. Installing a skylight on a shingle roof, specifically above dark and moist rooms, prevents and treats household mold. Consider lighting up bathrooms with skylights since these areas are prone to condensation. Before we proceed with the steps on how to install a skylight on a shingle roof, let’s figure out the expenses. Previously, we discussed the typical costs of installing home skylights. 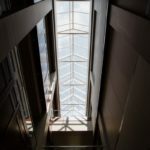 There, we mentioned that a skylight installation project costs around $700 to $3,000, with the average cost being $1,789. The cheapest labor charges start at $500. Skylight type – Homeowners have their own skylight preferences. Some choose tempered glass while others go for laminated. People also have specific shapes in mind — square, dome, pyramid, and more. 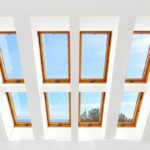 Special additions or treatments – Installation costs increase if you want your skylights to have light filtering blinds. 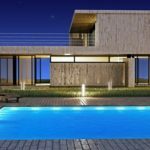 Sunlight can be blinding at certain times of the day, which is why homeowners consider these additional features. The complexity of the job – The steeper the roof, the more expensive the job is going to be. 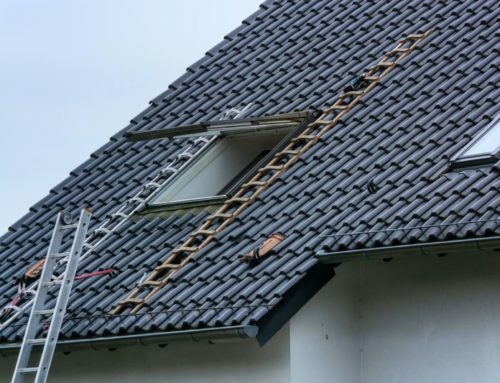 Roofing contractors need to use special equipment and take extra care to prevent accidents while getting the job right. Mastering how to install skylights on low slope roof is going to be easier than steep slope roofing. The steeper the shingle roof, the more complicated and expensive the skylight installation job is going to be. Before we proceed, please keep in mind that installing a skylight is no task for homeowners. Some people try to save money by going the DIY route. They simply type into Google search “how to install a skylight youtube” and hope that the tutorial video provides all the details they need. Only licensed Brantford ON roofing contractors can perform the project successfully on the first attempt. 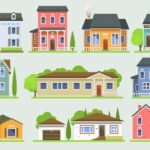 Save money, time and effort by hiring the pros. The steps below are meant to inform you about the general process. Also, keep in mind that some skylights require different installation techniques. Read on. Step 1: Determine the roof pitch. Assuming that you already planned the project with a contractor and that all the materials are ready, your contractor will proceed with calculating the roof pitch. Various skylights have recommended roof pitches to promote stability and maintain their performance. Step 2: Mark the specific area where you want the skylight installed and cut through the ceiling. Your contractor goes inside your house to mark the ceiling for the skylight. Next, he will saw to saw through the plywood. If there are obstructions, for example, insulation, the contractor must remove them. Your roofer will also have to cut through the rafter is he needs to. After drilling the locator hole from the inside, he would go up the roof to cut an opening. Step 3: Frame the skylight opening. 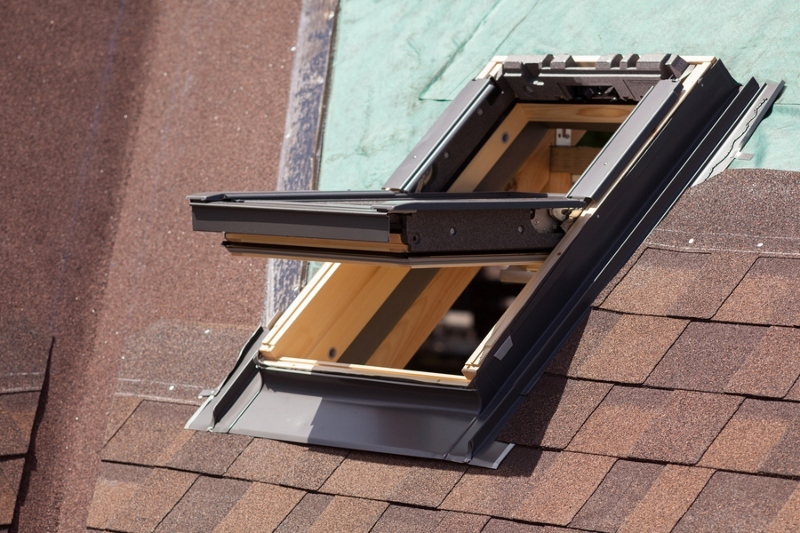 Framing the opening is an important process of how to install a skylight on a shingle roof. Contractors pay close attention to skylight framing detail to ensure that it follows local building codes. Your roofer will also install sheathing before the skylight. This important material prevents the skylight unit from leaking. We want to prevent leaks from happening right from the start, which is why a quality installation matters. Step 4: Install the skylight as well as the flashing. A contractor secures the skylight in place. 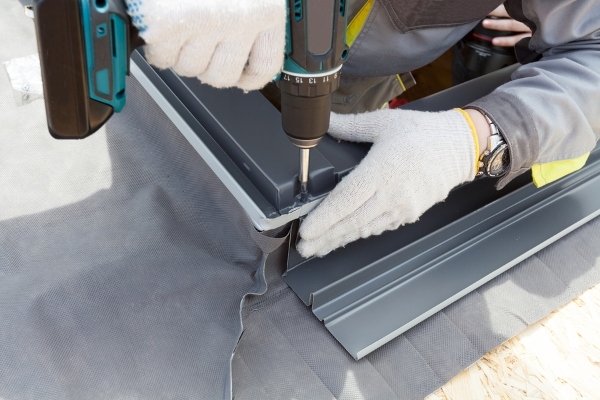 After your roofer frames the opening, he’ll be ready to install the unit. He will secure the skylight to your shingle roof using screws or nails. Flashing pieces are also installed around the skylight unit to further protect it from leaks. Counterflashing is also applied. Step 5: Do a final inspection. Let’s say that your skylight installation project has been completed. 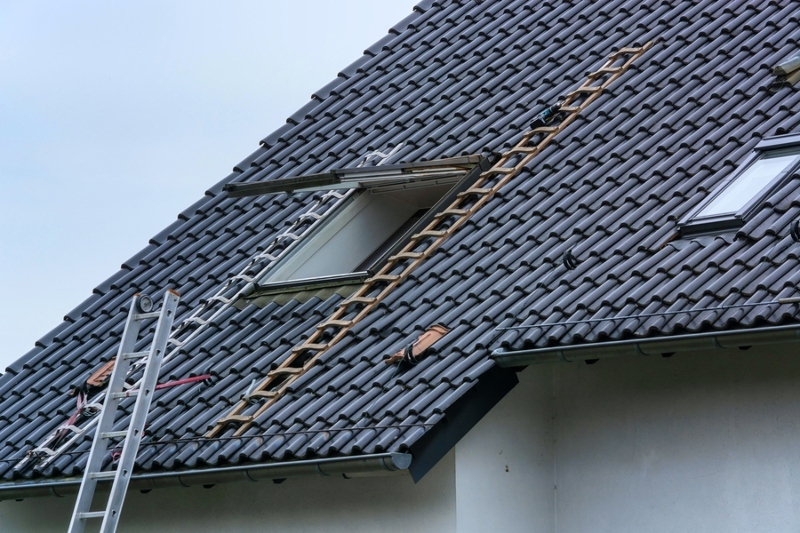 Your roofer now inspects the finished job to make sure that everything is in place. It’s also important that contractors clean the surroundings (get rid of the debris) before they leave. Here at Straight Arrow Roofing, we don’t leave unless you are satisfied with our work. 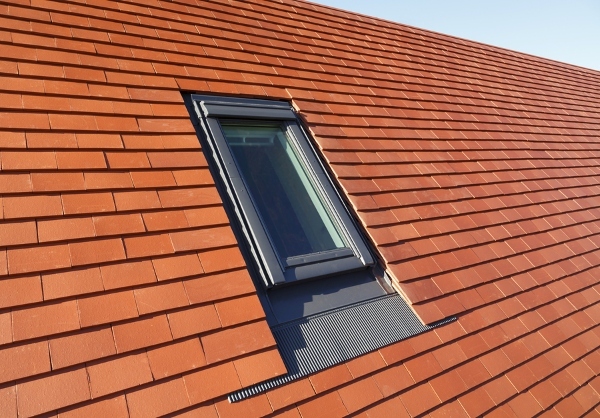 After learning all you need to about how to install a skylight on a shingle roof, would you consider this home project? We hope you do, as skylights improve your home in many ways. Skylights boost your health by delivering natural sunlight. They reduce mold and lower your energy bills. 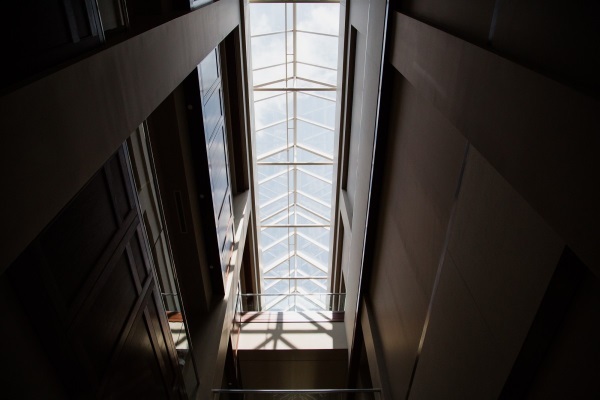 When you’re ready to have skylights for your Brantford ON home, we’ll be here for you. Straight Arrow Roofing is a licensed roofing company you can rely on. 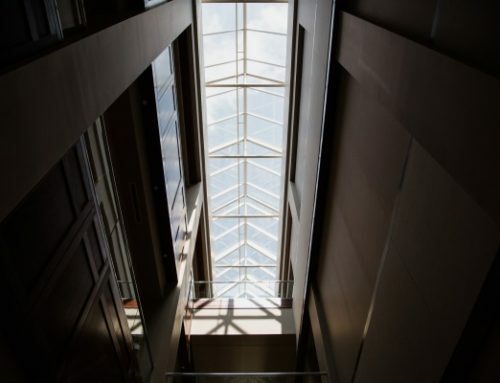 We offer skylight installation and repair services. Call us today at 289-203-3708 and learn more about our processes, manufacturers, and warranties!